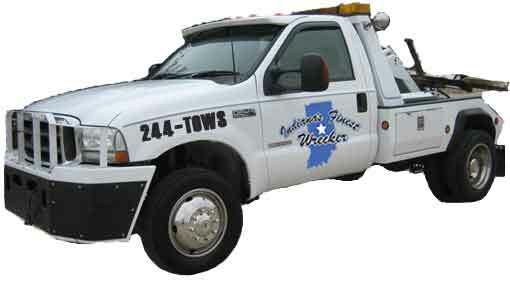 "My car broke down on the side of the road and Indiana's Finest Wrecker was my savior! They were quick and couldn't of been nicer. It would be impossible to have asked for anything more. They are defiantly the best tow company in town." "Fast, friendly service from both the office coordinator and the driver. They were very affordable and careful with my older and valuable car. Will definitely be using then again if needed. Thanks guys!" "Very friendly and professional service from the drivers and dispatcher! I use them for all my towing needs and would recommend to anyone! I have dealt with a lot of towing companies and this one has actually treated me like a human!" "Awesome company. Very professional and corteous. Will recomend in a heart beat."